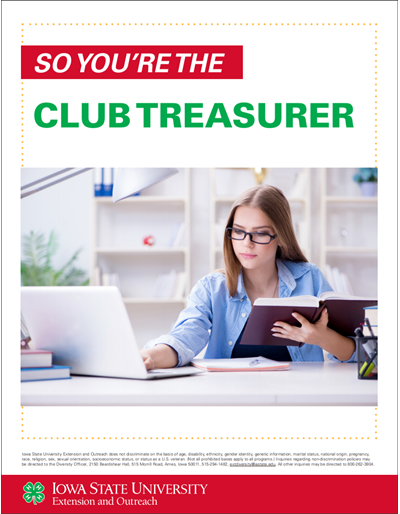 Educational support for 4-H Club Treasurers. Where We Live series: History of the Land, Weaving the Food Web, and Living with the Land connects the past to the present as learners in grades 4th through College learn about the history of Iowa’s valuable natural resources through hands-on activities about rocks, prairies, grains, trees and animals. 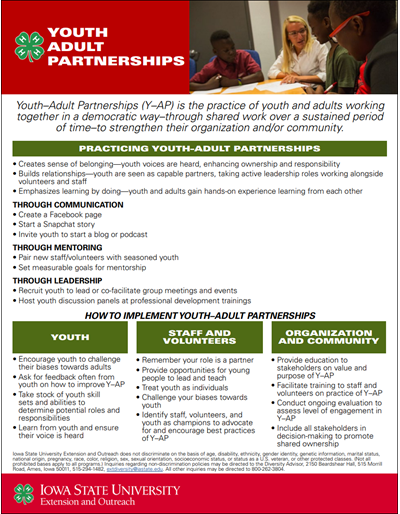 The curriculum teaches children, youth and adults about food and land production through plants, animals, harvest, processing, distribution, and marketing to the consumer. Learning the value the land and methods used to grow food and protect our natural resources through soil conservation, water quality, pest management and animal care issues. 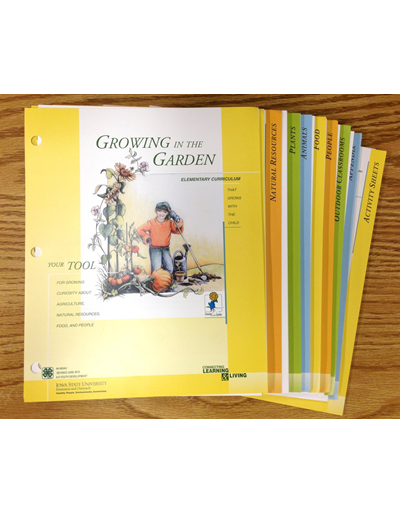 Growing in the Garden: Elementary Curriculum includes more than forty classroom and after-school program lessons and more than one hundred hands-on activities intended to enhance and increase knowledge of agriculture, natural resources, food and people. 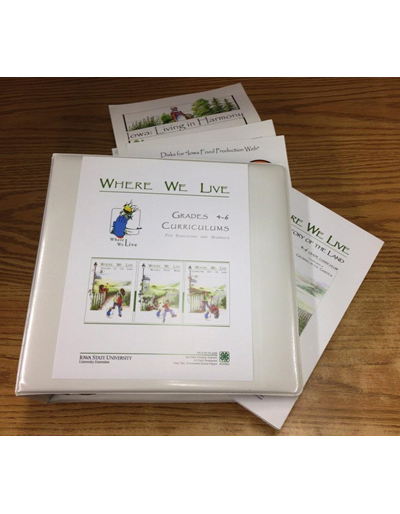 These lessons and activities are designed for children in grades K-3, but can be modified for any age. Each unit of lessons is organized to progress from easier to more advanced.